Limpopo Horse Safaris has released a new Photobook for agents to use to promote the African Explorer Safari. This is a very popular safari and offers incredible value for money, the 2017 price for 7 nights is £1,793 pp plus £338 for the transfers. 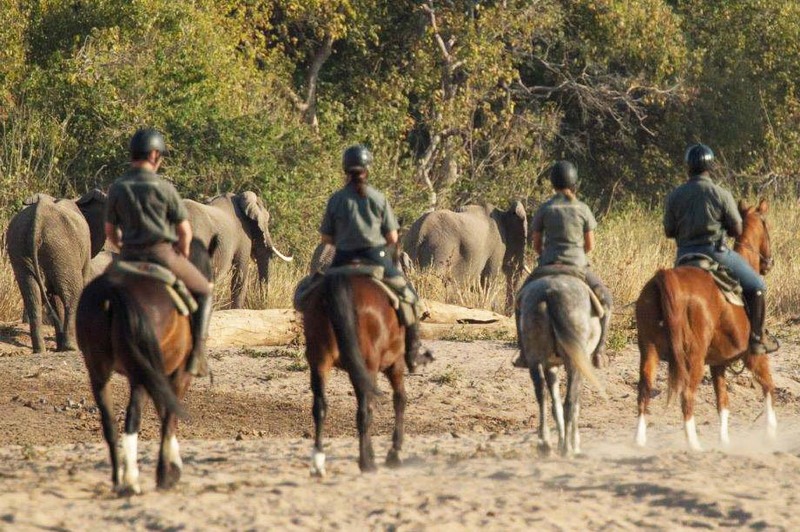 That price is then fully inclusive of accommodation, riding, reserve fees, all meals, all beverages including wines and spirits, laundry and a game drive in both South Africa and Botswana. The transfers include the road transfer from Joburg (ORT airport) to Camp Davidson in the Waterberg (approx 3 hours), the road transfer from the Waterberg to Botswana (approx 4 hours) and the charter flight from Botswana back to Joburg (ORT). Departing approx 3 pm landing ORT approximately 4.30pm.